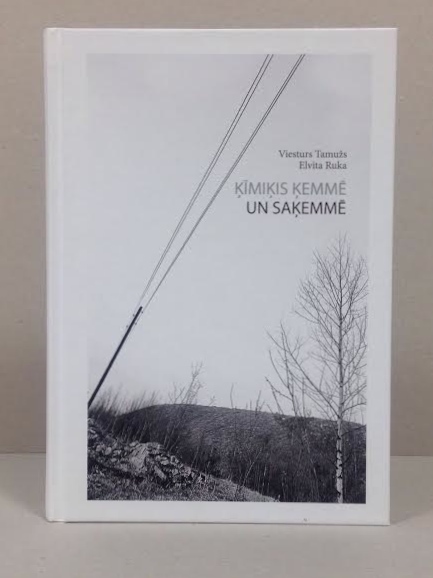 Viesturs Tamužs, successful businessman and a partner at Eco investor, in his book ‘Ķīmiķis ķemmē un saķemmē’ (author’s translation: Chemist brush and combs) has mentioned his legal dispute with tax office, when we represented Mr. V.Tamužs. Eco Investor is engaged in investment fund and company management. The company has developed a very good corporation with finance and investment evaluation experts, lawyers and other field experts. In the book Mr. Tamužs, explains that due to a feud with his then ex-business partners, he received audit by Latvian tax authorities (State Revenue Service). Following the inability to find anything unlawful in the company, he was inspected by private audit. Forced to hand over documents without the respect of his rights”, he turned to a very good lawyer – Valters Gencs, who juggled legal and psychological parts and fought cold-bloodedly with the State Revenue Service”. Thanks to the efforts, the case was won. Latvian Tax office without proper decision on initiation of tax audit requested Mr. Tamužs to provide data on his income. Due to incompliance with procedures, accordingly our firm’s advice, the tax office request was denied. Tax office proceeded with tax dispute asking the disclose of Mr. Tamužs income and source of income.